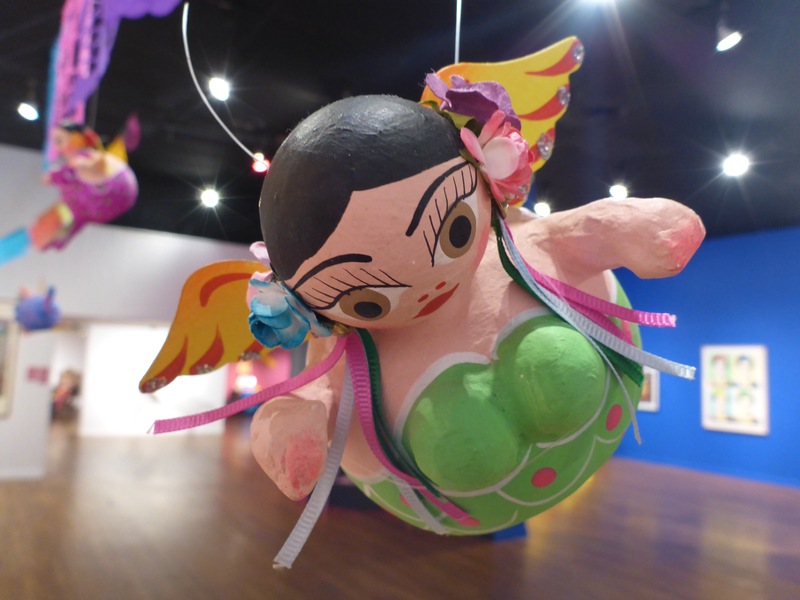 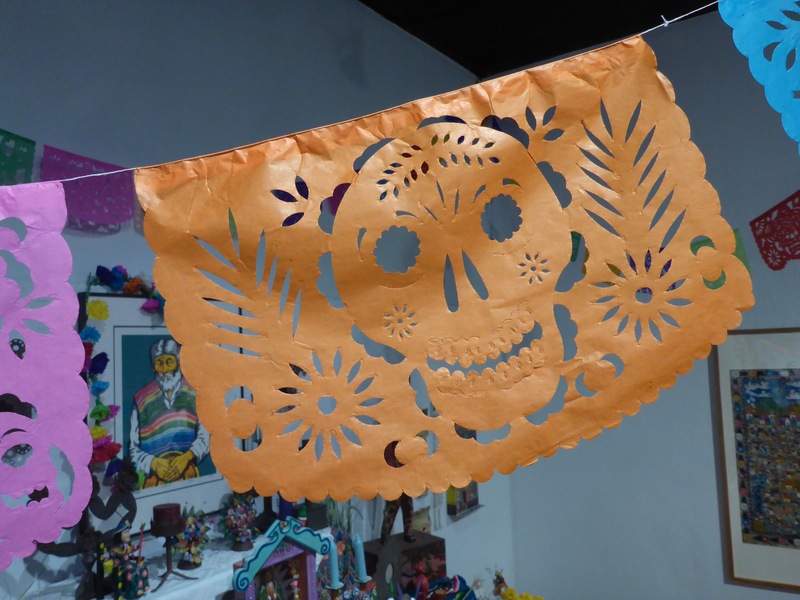 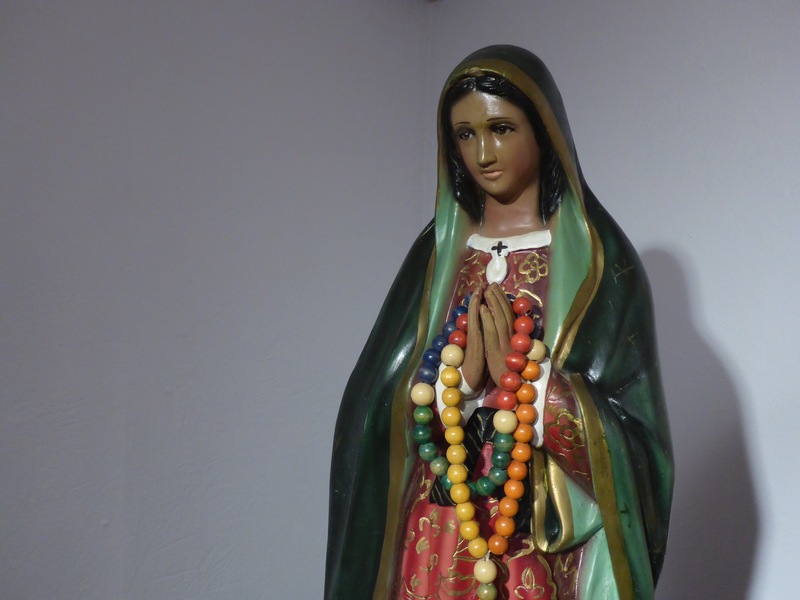 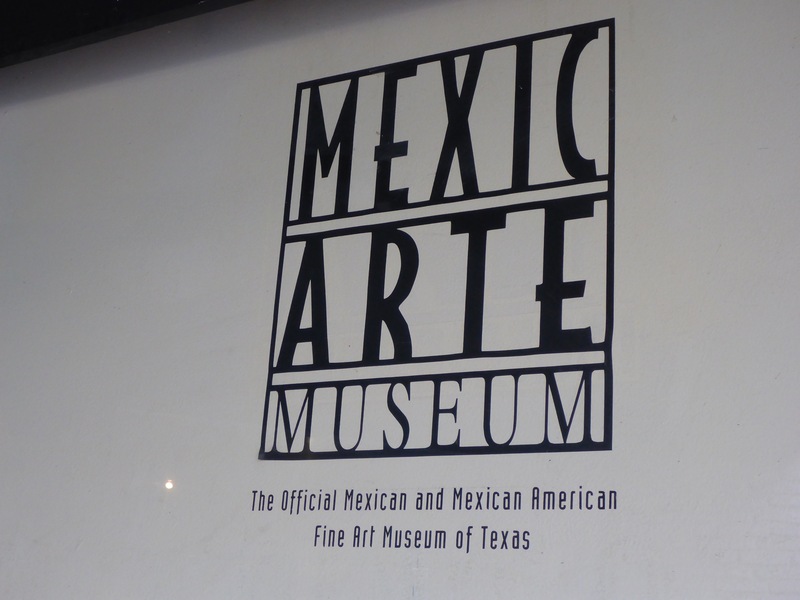 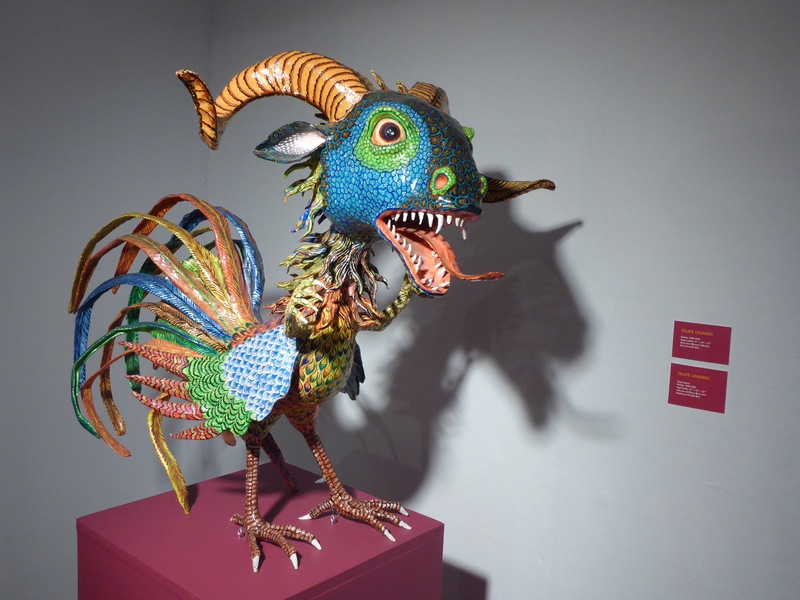 I stopped in at the Mexic-Arte Museum this afternoon while walking about in downtown Austin. 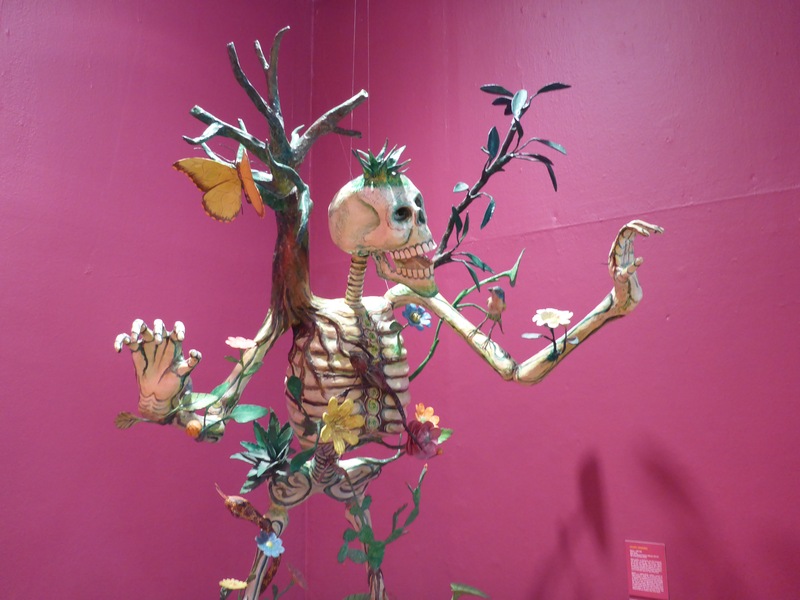 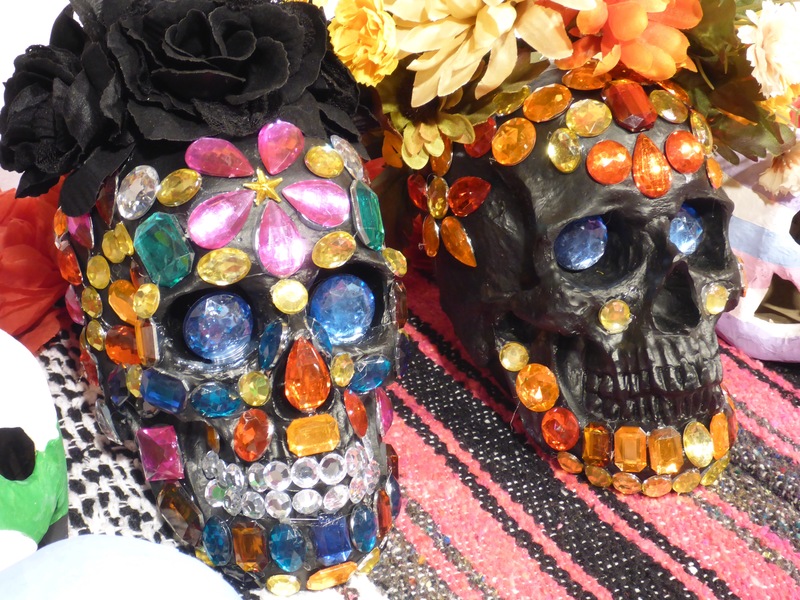 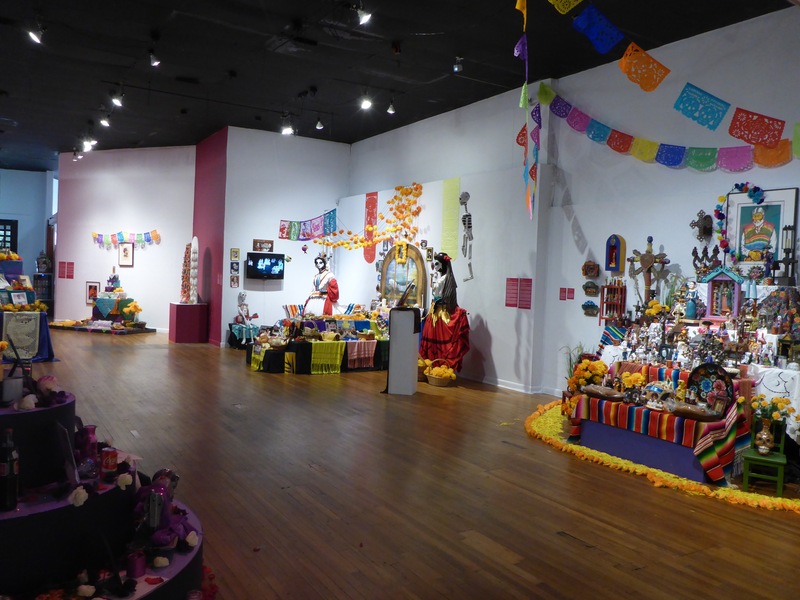 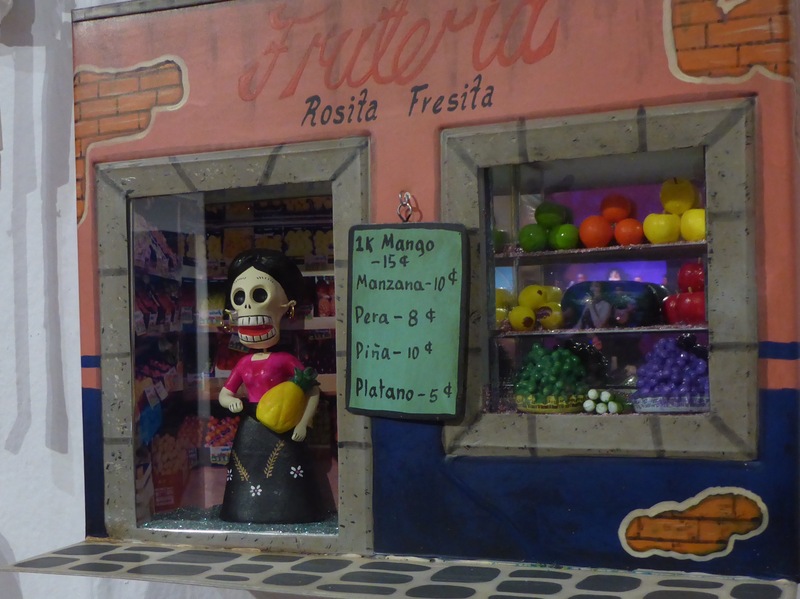 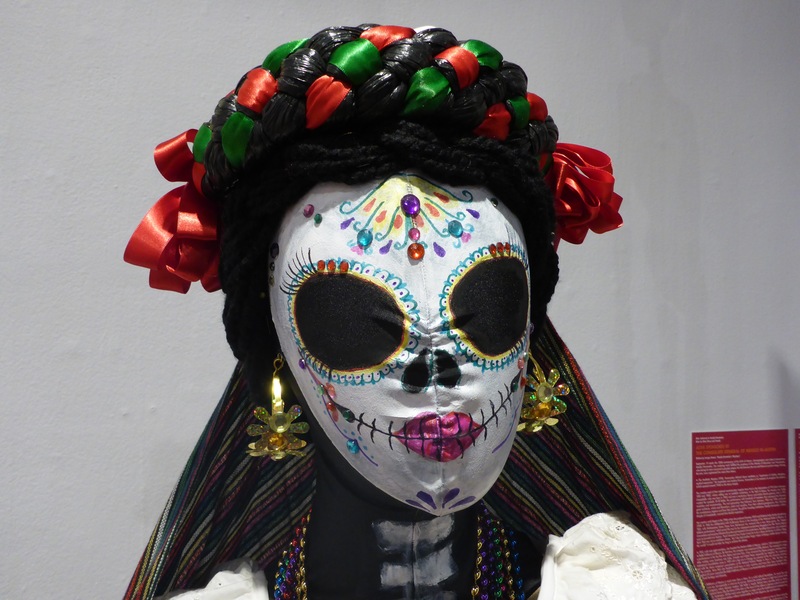 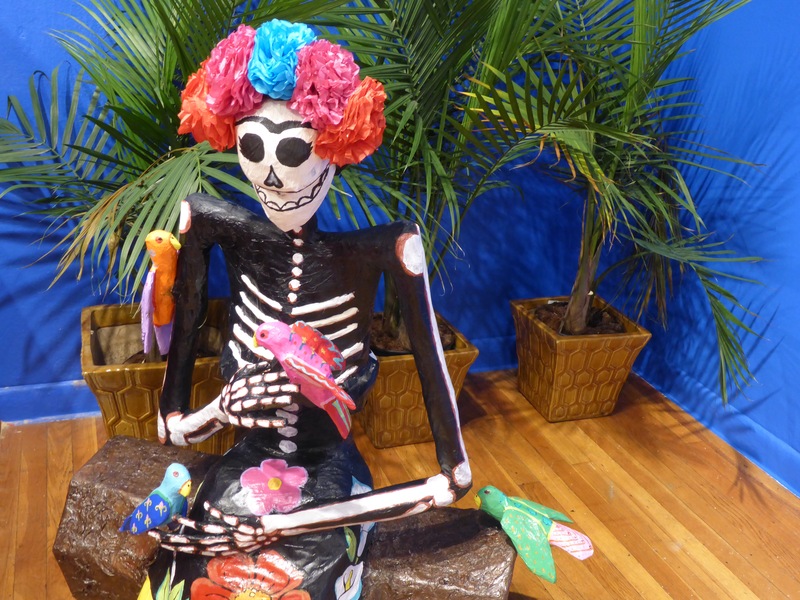 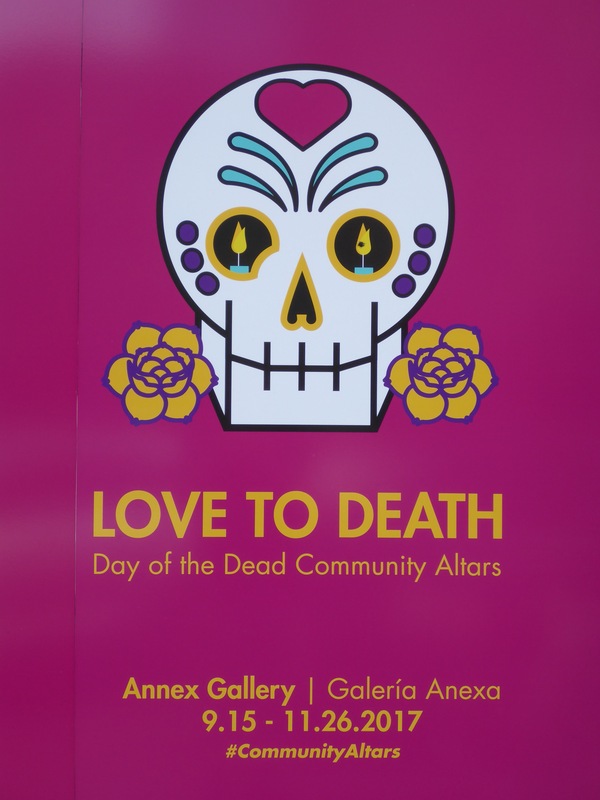 They had a Day of the Dead display called “Love to Death” and the theme was Community Altars. 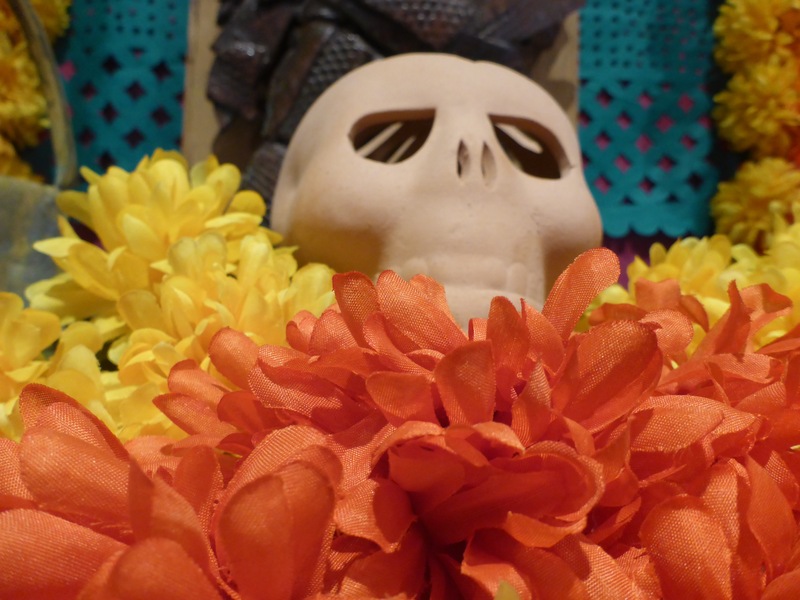 There were so many colorful celebrations of life and death to behold.